PamelaQuilts: 2018 Island Batik Ambassador Box Number Two! 2018 Island Batik Ambassador Box Number Two! 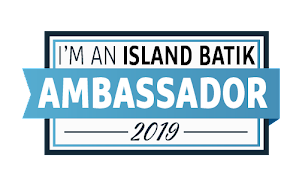 Friday was a fun day, I received my second Island Batik Ambassador Box for the year! Like Christmas in July :) The fabrics and notions you see were provided by Island Batik, Aurifil Thread and Hobb's Batting. I love all the new fabrics! I can't wait to start planning my projects, I have so many ideas, but I'll need to check out what our monthly themes are so I can narrow down what I want to make. Before I put all of this into my cupboard, I decided I needed to pull out what I have left from the first box to see how I did on my quest to see if I could use all of that fabric up over the year. Plus I have two that are in progress for July and August. I was happy that I have been able to keep up pretty well so far with the abundance of fabric that has been provided by the generous folks at Island Batik, Aurifil Thread and Hobb's batting! In order to make some room for the new fabric, I've decided to have a giveaway! Leave me a comment telling me what color is your favorite and I will pull a priority mail bubble envelope full of goodies for you. Some of it will be smaller scraps, with some pieces up to 1/2 a yard. I'll also throw in a stash builder roll for good measure! There are also a couple more options for getting an additional chance in the drawing as well,but you do have to leave a comment on my blog. I'll do my drawing on Tuesday, so make sure you enter right away! This giveaway is limited to US entries only - if you are international, make sure you keep an eye out for my giveaway in August, I will have something special for you then. Thanks, and have an awesome day! Good luck! This is so nice of you!! 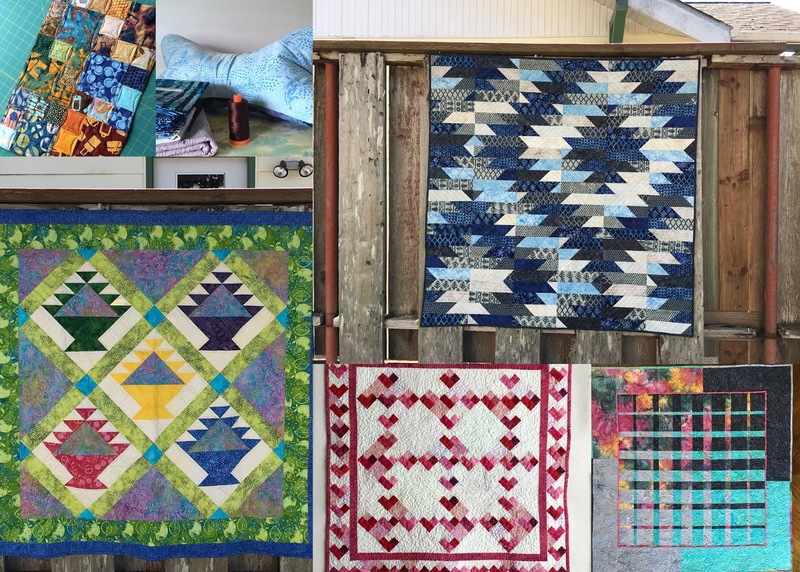 Would love to win for donation quilts. What a fun giveaway Pam. I would love to have yellows and goldish. As a quilting friend of mine says, "every quilt needs a little yellow." Can you remember when you said that? I like all colors, the warms and the cools. It's something to love about them all. What generous sharing. Love blues and greens, thanks for the chance! This is very sweet of you to share your stash. Reds and oranges are my favorite colors. Thanks for the opportunity. I love reds and purples. Thanks for the giveaway! Pinks,reds,warm colors...are my favs. THANKS Pam for the opportunity to build my stash....maybe I can share some vintage fabric with you? My favorite color changes daily if not sooner. Since I came her to post my favorite it changed from blue to red to green. Green it is. How generous of you! My favorite color is purple, but I'd be happy with any assortment of Island Batiks! My favorite color is red. Thanks for sharing. My favorite color is red. What fun to see all your goodies to work with. It will be great to see what you make next! I love the RAINBOW, but if I must pick...it's PURPLE! Green is my favorite color, thanks for the chance. My favorite is blue but will take any color. Used to be reds, but now I 'very gone to the Blue Side! My favorite color is turquoise, and I find lately that I am also drawn to orange & teal. So if I win, I would be thrilled with any color you'd like to send. Thanks for your generous giveaway. blue is my favorite color, but I would be very happy to receive any color. I have been using a wide variety of colors lately. When it's batiks, almost any but particularly all bright colors, like yellows and oranges. Thanks. 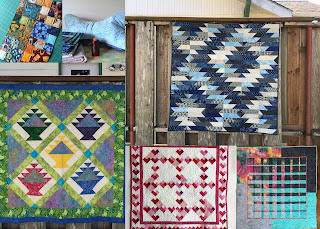 I am most fond of blues but am a scrappy quilter so would be happy with anything you want to share. You have been a pretty busy ambassador with your beautiful projects! I love all batiks but I guess blues are my favorites. 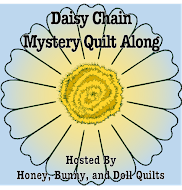 You have been busy, making beautiful quilts, thanks for the great giveaway. I love blues! I like blues, rose colors, peaches and greens. Thanks Pam! I do believe one of my favorite quilt colors is turquoise right now. It seems to go into everything I am making! But I am tending to move away from it in my purchases so I can change things up some! Maybe more Reds!!!! Christmas IS only 6 months away! I love greens & blues! 😍 thanks for the chance! When it comes to batiks, any color is my favorite. Thank you for a chance at your giveaway. I have to say my favorite color is turquoise/greenish-blue. How fun to see what you took out of the box. What a fun giveaway! I love green, and it will be fun to see what the winner picked! Pinks and reds! Thank you for sharing. Love batiks especially burgundy colors. Pamela, I love purples. Thanks! !